Growing up, The Powerpuff Girls was one of our favorite shows. We mean, it was about three sisters saving Townsville, USA, from the evil forces of Mojo Jojo and other villains — so how could it not be in our Top 5?! 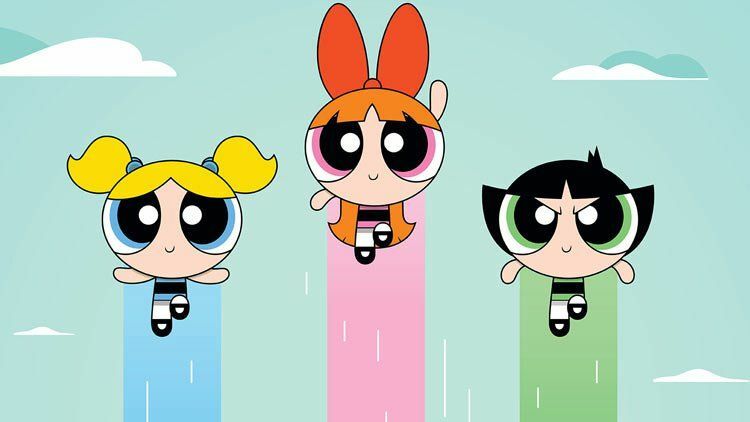 While the original run of The Powerpuff Girls ended in 2005, a whole new generation of kids can be inspired by the girls, due to a reboot of the series, which began airing in 2016. Lucky for all of us, Hulu is now streaming both the original series AND the reboot, so we can watch whenever we’re feeling nostalgic. To celebrate the streaming of the new Powerpuff series, Hulu launched an amazing contest showcasing some real-life powerpuff girls. People all across the country submitted stories and photos of girls doing amazing things in their communities. To participate in the contest, which ends today, fans visit the #RealLifePowerpuff website to submit their story. Contestants should first post their photo or video to Facebook, Twitter, or Instagram with the #RealLifePowerpuff hashtag. Winners will win an amazing Powerpuff Girls prize pack and the contest will also end in a one-day event for 100 girls between 8-12. Sounds like the perfect day! The Powerpuff Girls is such an amazing show for girls. It inspired confidence, camaraderie, and showed that even superheroes have insecurities. We’re so glad that The Powerpuff Girls is here to inspire a new group of girls and that Hulu is showcasing some of the real powerpuff girls out there! We’re definitely going to check the series out on Hulu next time we need a confidence boost.